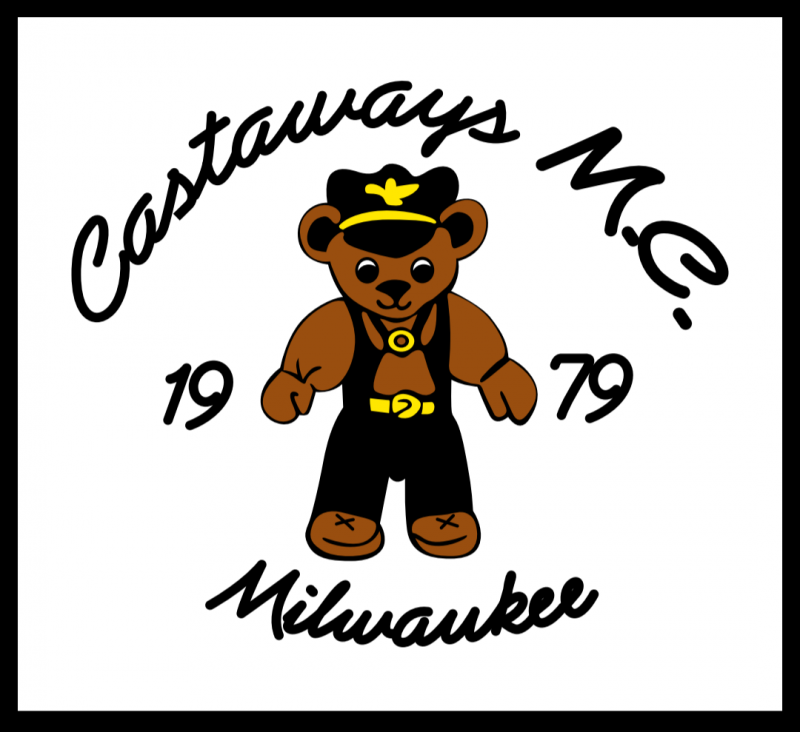 Castaways M.C. 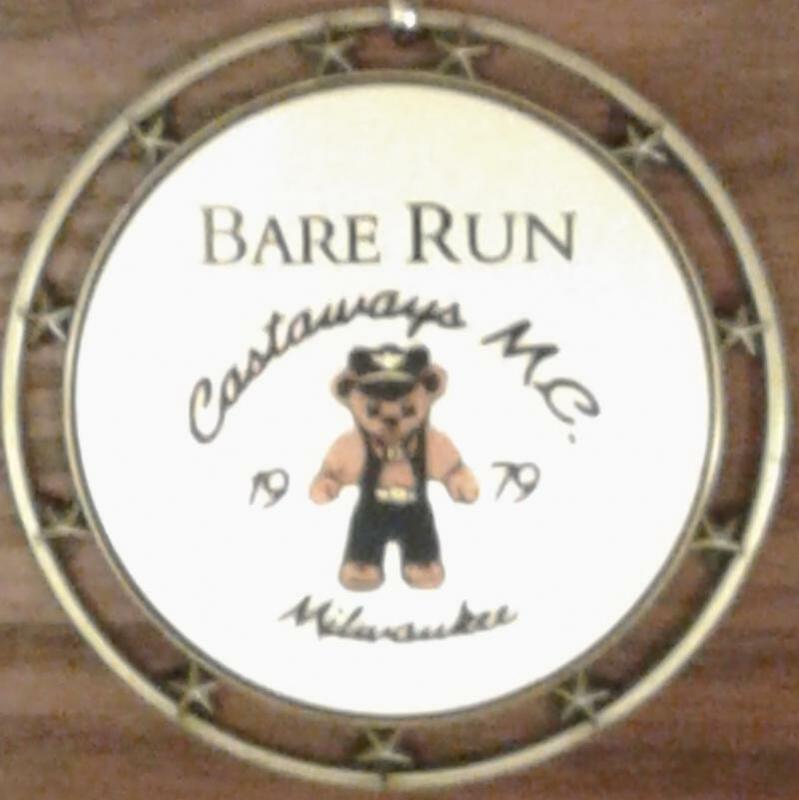 of Milwaukee - Club Events *Dates, Themes, etc. are subjected of changes.You must be present to win at each event. *Dates, Themes, etc. are subjected of changes.You must be present to win at each event. $1 a Ticket or $5 Donation Crotch to Floor of Tickets! $15 Donation for Around the World of Tickets! For those who dress for the themes, you'll receive five (5) tickets for the current event`s drawings or $5 off the Around the World of tickets for the drawings at this event. Go to the Facebook icon above to our Facebook page to check the current event for more detail of that event. *All dates, time, and events, etc., are subject to be changed or be cancelled, etc. We are having a beard contest. So bring your best face forward and be judged. Beer and Soda Bust and Drawings during the Bust. Details given at the event and must be present to win. 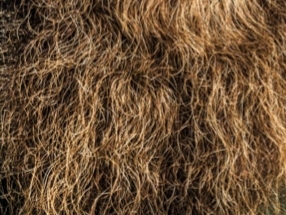 Theme is Beards and Bushes. Everyone who dress the theme gets five (5) free tickets for the drawings at this event or $5 off the Around the World of tickets for the drawings at this event. All events are subject to be changed or to be cancelled. You supply your tent, camper, or RV and bedding. Then, we will try to take care of the rest for your three day weekend! Food and beverages are included in your basic 3 day run fee.